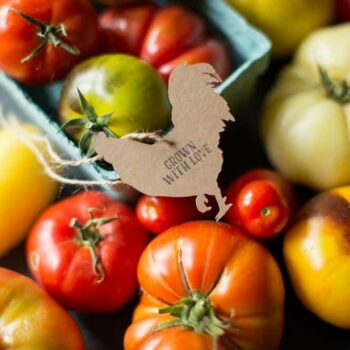 Our customizable egg carton labels let you create beautiful, custom vintage full-dozen cartons for your eggs. This design is vintage style featuring a rising sun and is customizable with your farm name and other text elements. We print these labels on our premium, water resistant label stock, with archival inks on our professional printer. The beautiful black and color saturation, as well of the smooth finish of these labels, will bring a professional look to even the smallest backyard egg operation! They work well on flat-top, windowed and clear boxes. Please select the quantity of sheets you’d like from the dropdown. 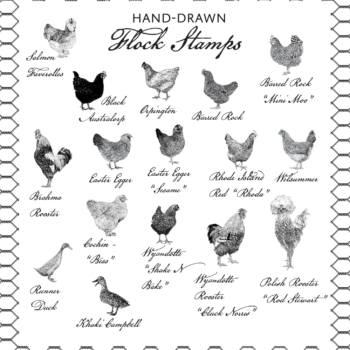 The first sheet includes your custom design, so they get much cheaper in greater quantities. If you’d like more than 60 labels, just ask! We are happy to send you pricing for larger quantities, or to create a custom listing for you with pre-labeled cartons if you’d prefer that your cartons are shipped ready-to-fill. We stock egg cartons in bulk and are happy to assist. Just send us a convo for any custom requests. 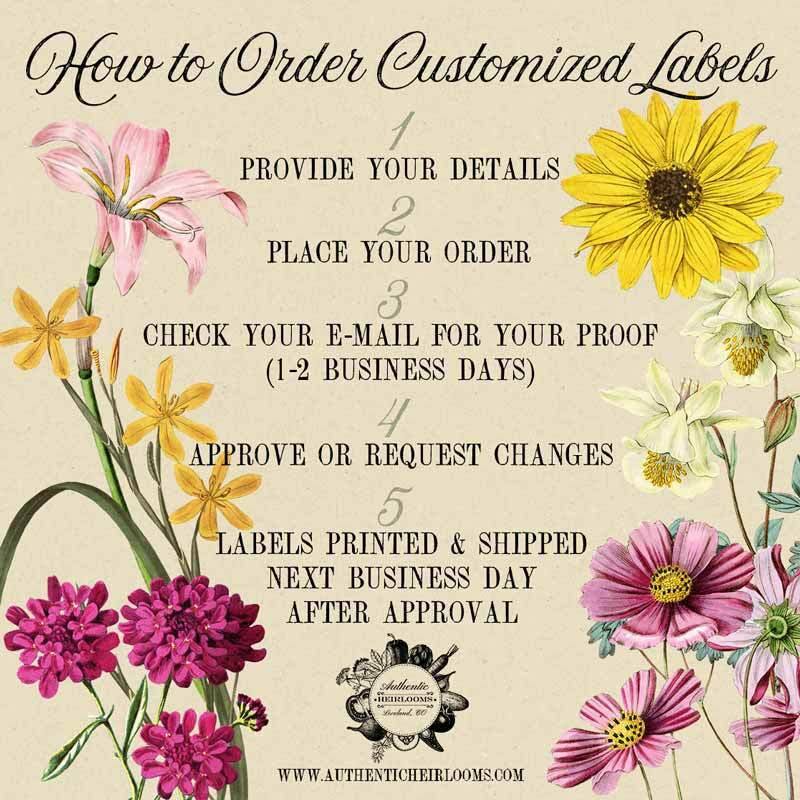 As with digital orders, we’ll send you a proof for your printed order within 48 hours, and ship your labels out within one business day of your order being approved. * Other text may be added, just let us know in the comments when you order. These ladies are the best! They are so creative and helpful and fast!! I get so many compliments on my egg carton labels. I will be a returning customers for my entire chicken mama life!